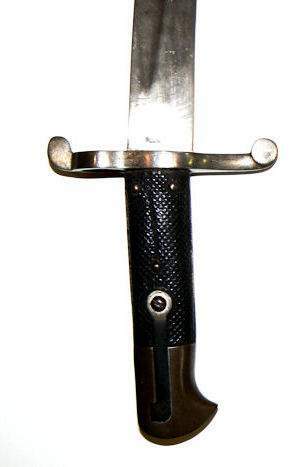 Presented is a bayonet with an unusual wavy and curved shape that was made in England by Robert Mole who was a known supplier to the Confederacy. 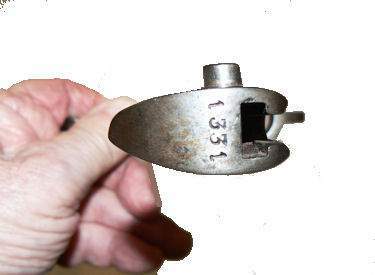 It is marked on the back of the pommel with the number 1334. There are no other markings on this bayonet and there is no scabbard. 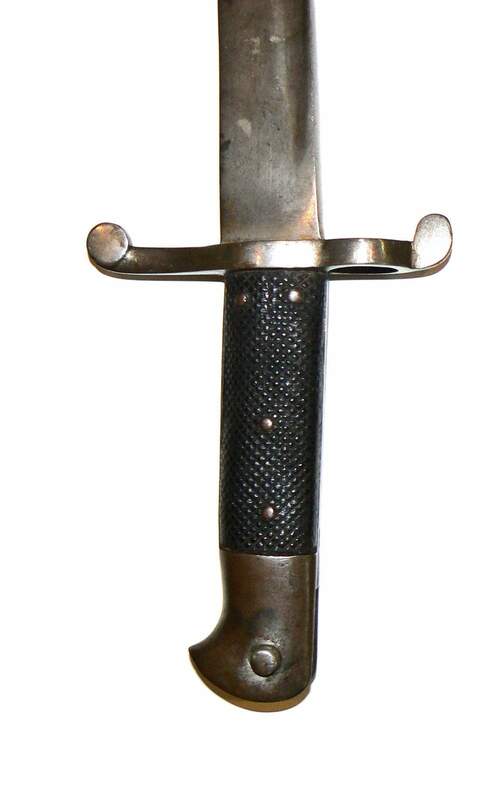 The bayonet has no known provenance other than being bought at auction with this notation, “Confederate Robert Mole bayonet“. 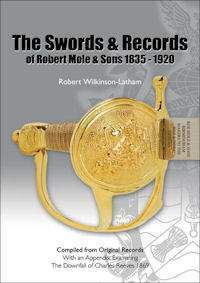 Robert Mole and Sons supplied swords and bayonets to the War Office, the Admiralty and the Government of India as well as for private and trade customers. Company records were discovered in 1988. These detail Government and India Office contracts from 1852-1919 and Private and Trade customers from 1903-1920. This archive chronicles the bulk of Moles output, as by his own admission he had “no private trade worth mentioning.” The author has added notes and narrative to the records, which include Government and India Office specifications and official drawings. integral push-button; grips are of black pressed-leather.These were designed to fit the .577" caliber Enfield "2-band" Rifled Infantry Short-Muskets of the period. Blade length is about 23" and muzzle ring diameter is ~7/8" (internal). Scabbards were black leather with steel furniture (throat and drag). War.” Based on the work of C. Allan Russell. are no nicks and the edge is fairly sharp and professionally finished. Overall, it is in excellent condition. STANDARD FLAT RATE SHIPPING to 48 contiguous States $15.00. if an error is due to our fault. sophisticated collector who desires the most unusual.